"Encouraging Faith from the Heart of Grace"
Here you will find a selection of videos to feed your faith. We are currently expanding our video library, so stay tuned for future additions! 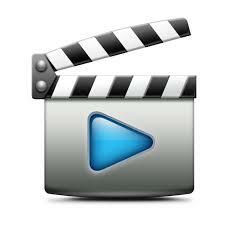 Visit our YouTube Channel to view our full library of video messages. Be sure to subscribe to our YouTube Channel and follow us on Twitter so you know when we are streaming live! © Copyright 2018 Word of Faith Ministries, Inc.